The podcast is longer today because Obadiah does a lot of yelling. No, really. There's just a bunch of him yelling about a bunch of stuff. Is it the coffee? Is he getting sick? We don't know but ranting and silliness is contained herein. 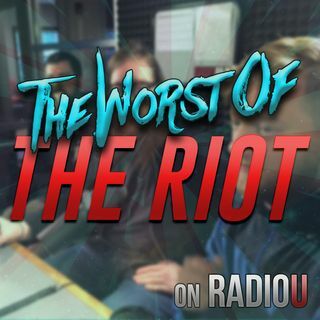 The RIOT covers the Viking Sky (not a Thor movie), adulting classes, Shazam reviews, mannequin prices, and Chik-Fil-A sauce.